When it comes to doing business in the modern world, you need to be on the cutting edge of communications. 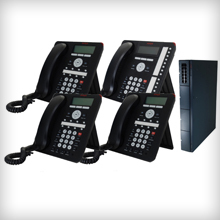 We can both install and monitor phone systems and voice recording devices that will prevent your home or business from falling behind because of obsolete phones. Both maintenance contracts, time and material basis payments available. 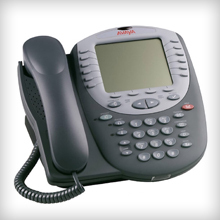 With J & R Telecom you’ll have access to the purchasing, installation, and servicing of well-known phone system brands like Avaya and Nortel. You’ll also be provided with new systems that’ll be cost-effective. We also service existing systems and will make sure that they perform like they’re supposed to.